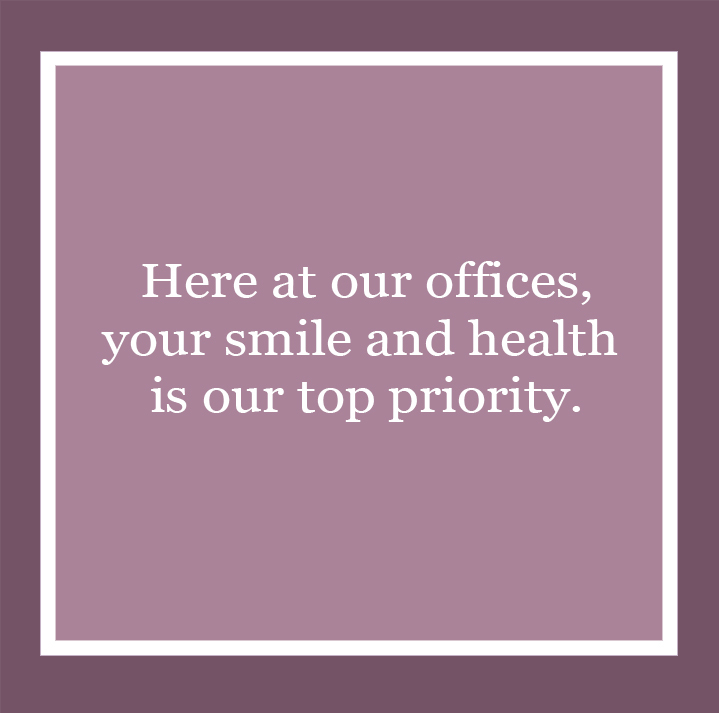 At Fair Oaks Family Dental, we offer services to meet the dental needs of your whole family. 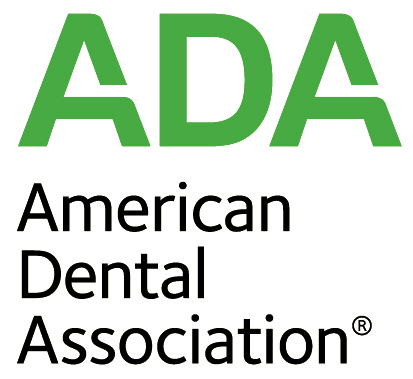 Our multi-specialty dental team has the credentials, technology, and experience to provide excellent dental care. From pediatrics to implantology, our practice has the knowledge and skill to meet the oral health needs of your whole family. We offer comprehensive dental services, from routine teeth cleanings to intensive cosmetic and restorative procedures. Our goal is to create confident, healthy smiles that last a lifetime. 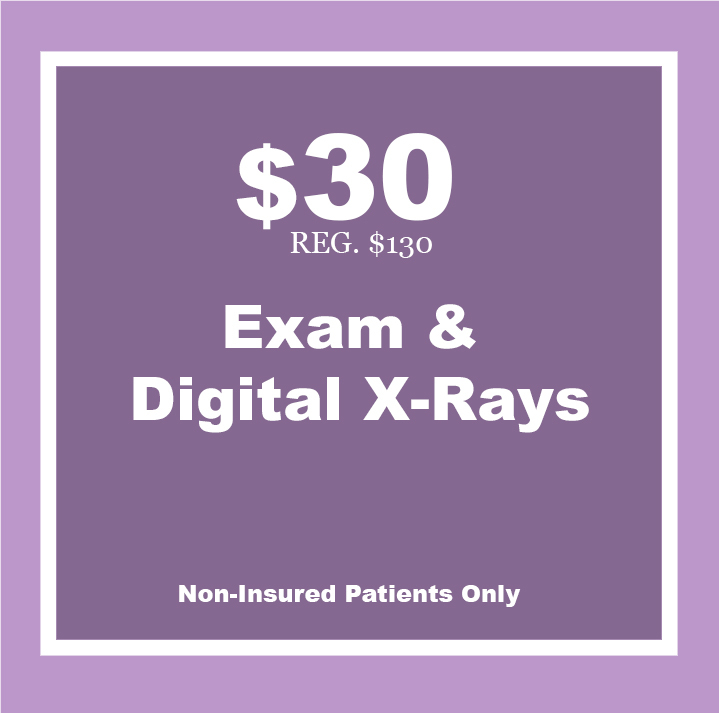 Fair Oaks Family Dental is a convenient choice for you and your family. With our diverse group of specialists, we can complete most procedures right here in our office. We can streamline even complex treatment plans by combining procedures, so you save time and money. Missing teeth can be replaced completely and permanently with dental implant restorations. Implants maintain jaw bone health by imitating the lost tooth root. When the jaw bone does not receive the stimulus provided by tooth roots, the bone begins to atrophy in a condition called resorption. Bone loss can cause problems for other teeth and change your appearance. Fair Oaks Family Dental is home to a certified implantologist. 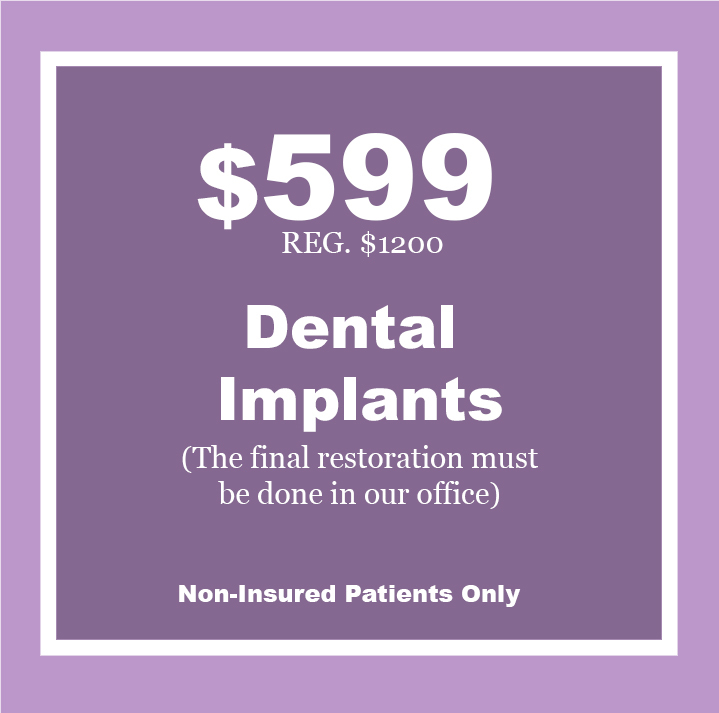 We can place both your implant and restoration here in our Pasadena dental office. At Fair Oaks Family Dental, we’re proud of our diverse group of care providers. Our doctors are graduates of esteemed universities both abroad and stateside. 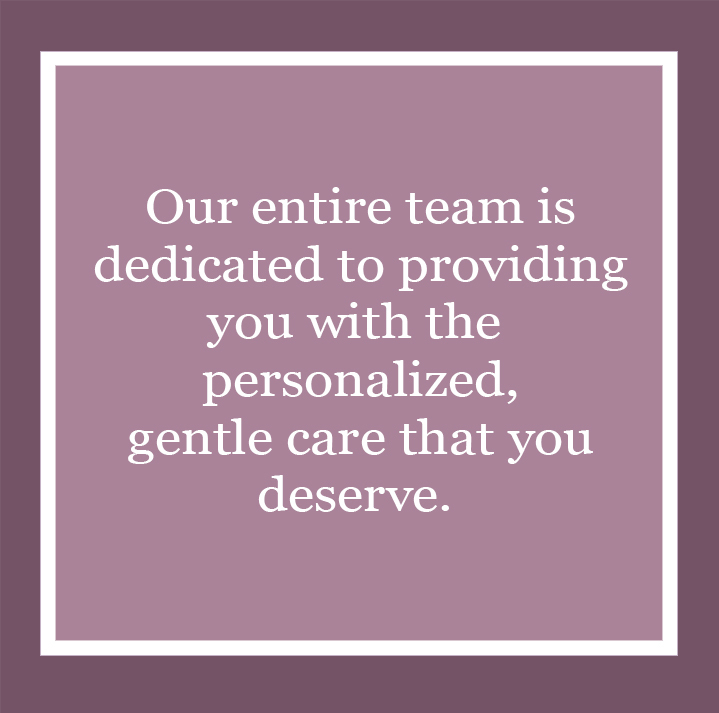 Our staff is friendly, competent, and patient. 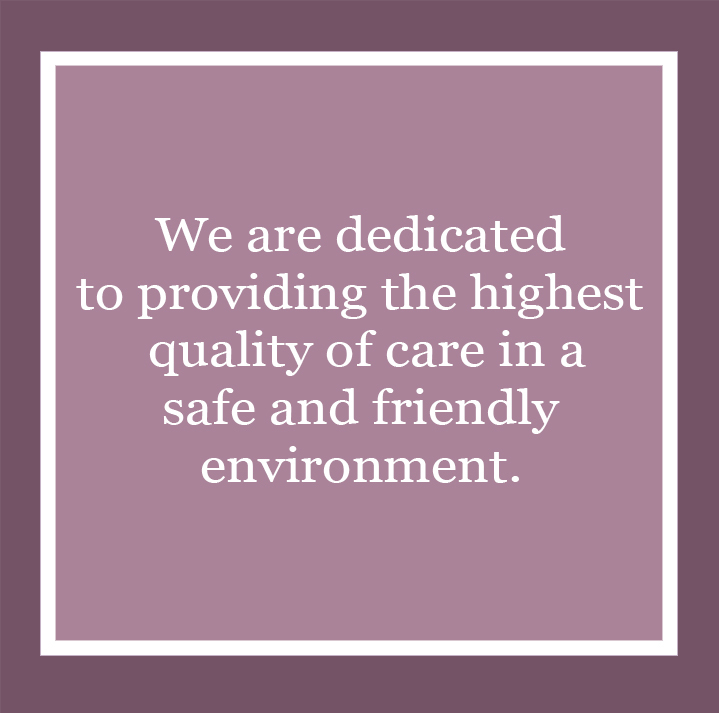 We strive to uphold the highest standard of dental care possible. For more information about the services provided here, please feel free to browse our site and contact us with further questions. Scroll down the page and check out our amazing specials!